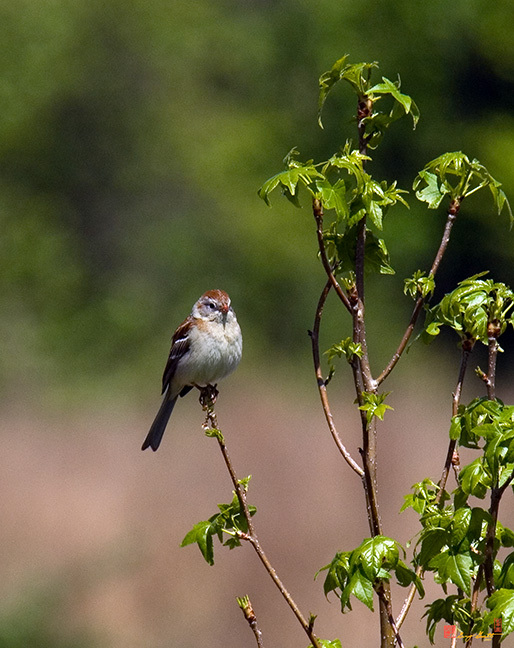 Little Brown Birds with a Beautiful Song! 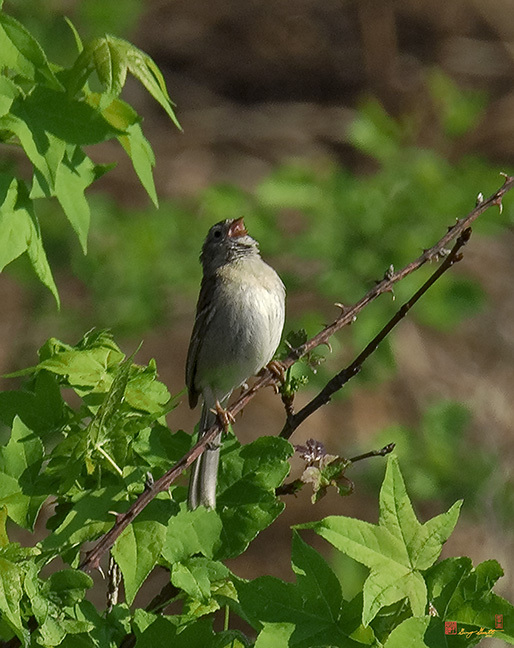 A Field Sparrow is Singing in the background. 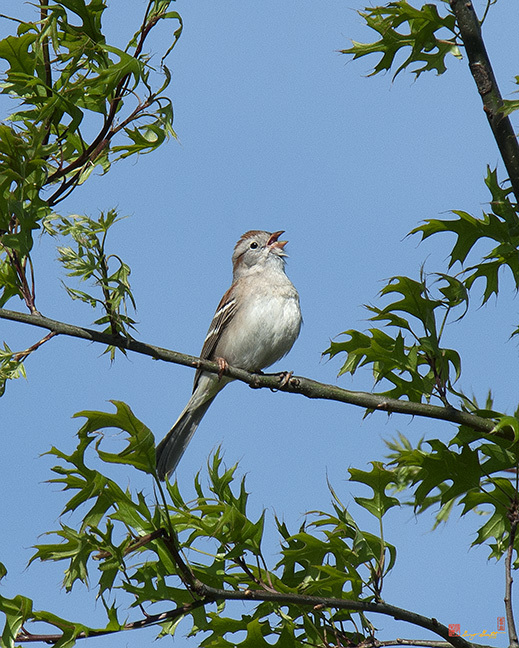 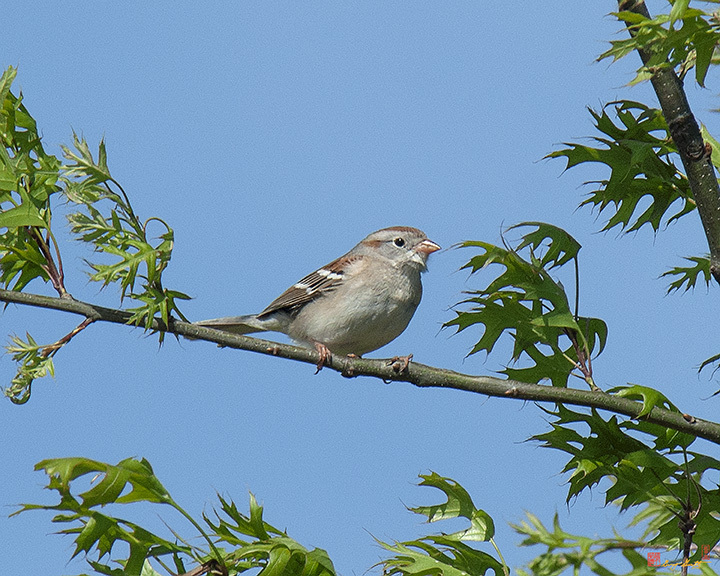 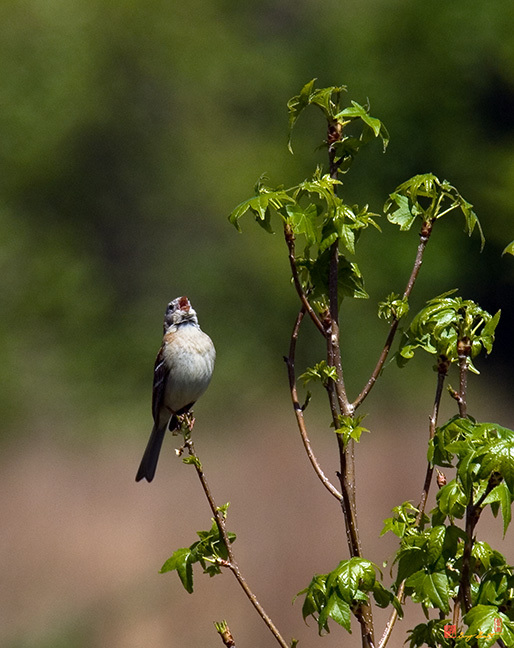 Click here if you don't hear a Field Sparrow singing.